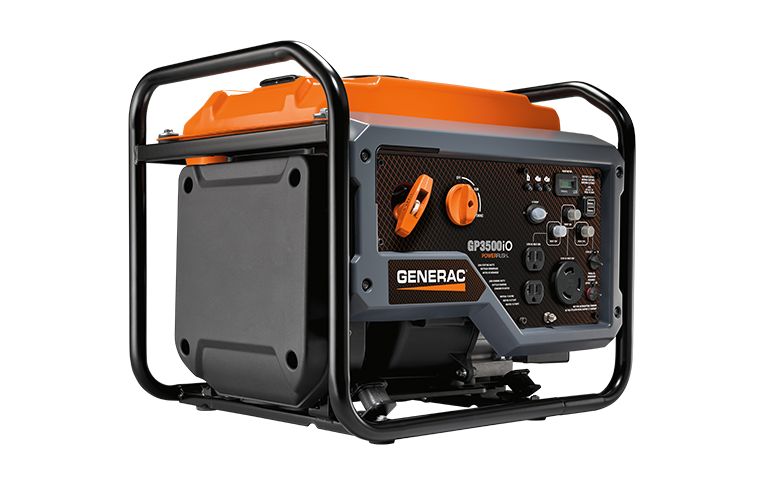 Rated 5 out of 5 by Genoa78 from Great generator, quiet and powerful Fantastic generator, powers more than I planned and super quiet. Rated 5 out of 5 by Roelsroyce from Perfect Size for Portability Thought this was a little pricey for the size but needed something to run a sump pump & a refrigerator in power outages. This is sized perfect for my wife to maneuver in a power outage & I am not available. GP3500iO is rated 5.0 out of 5 by 2.